Here’s some IN THE RAW® coupons that should sweeten your day. 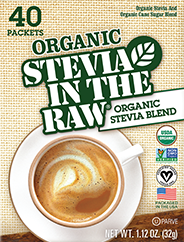 Save $.55 on one Organic Stevia In The Raw® 40 count Packet Box. 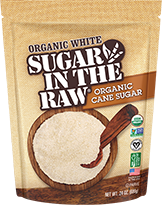 Save $.75 on any one Sugar In The Raw Organic White® bag. 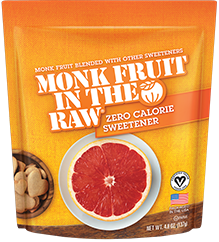 Save $1.00 on one 4.8oz Monk Fruit In The Raw® bakers bag. 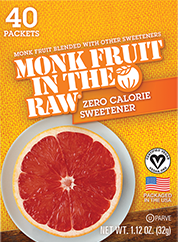 Save $.55 on one 1.12oz Monk Fruit In The Raw® 40 count packet box. Save $.75 on one 18.75oz Agave In The Raw® bottle. 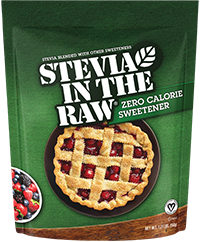 Save $1.00 on one 9.7oz Stevia In The Raw® bakers bag. 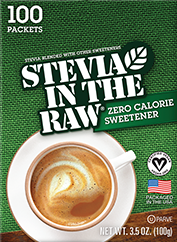 Save $.55 on any Stevia In The Raw® 50 count or 100 count packet box. 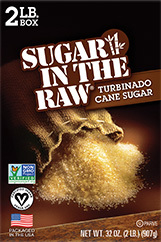 Save $.50 on any Sugar In The Raw® except for the 25 count packet box.